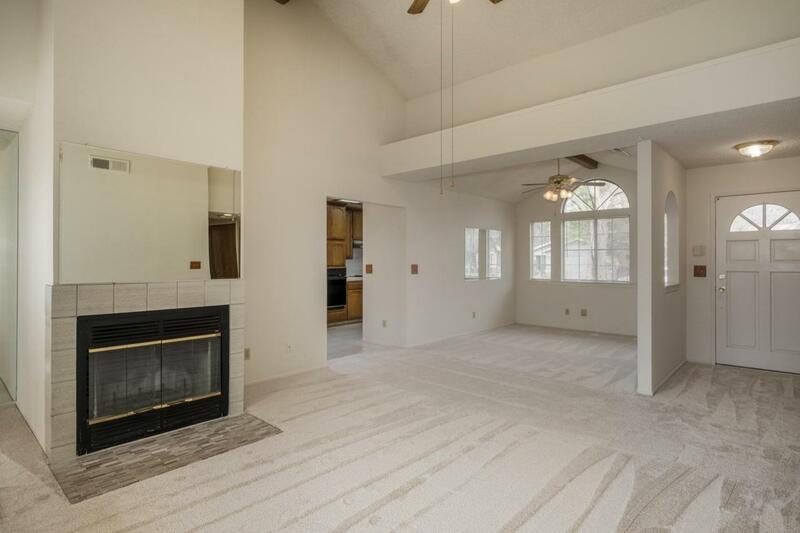 As you enter this lovely home you immediately notice the beautiful new carpet and interior paint. 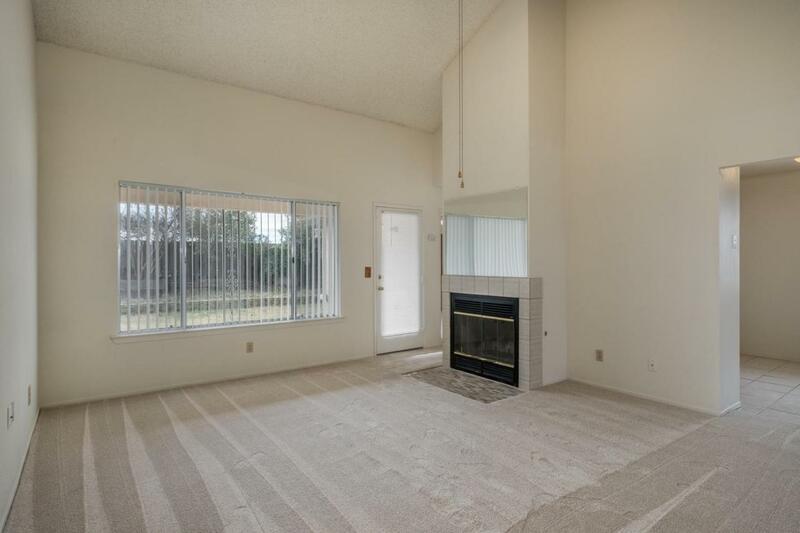 The Light and Bright Living Room features a gas fireplace and large windows viewing the rear patio and garden. The adjacent Dining Area offers a large window viewing the front garden. The cozy kitchen and breakfast nook offers wood cabinetry, electric appliances and a refrigerator.. The isolated Master Bedroom features its own private Shower Bath, a spacious walk-in closet and a door to the rear patio. The Two additional Bedrooms share the Hall Bath which offers a Shower over the Tub. 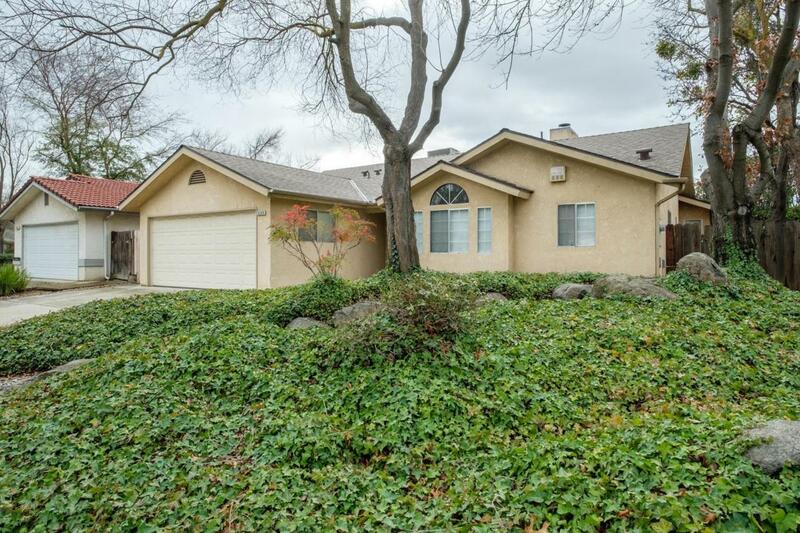 Other amenities include a Two Car Garage, NEWER Comp Roof, NEW HVAC, Dual Pane windows, manicured landscaping, and is located in Central Unified School District. 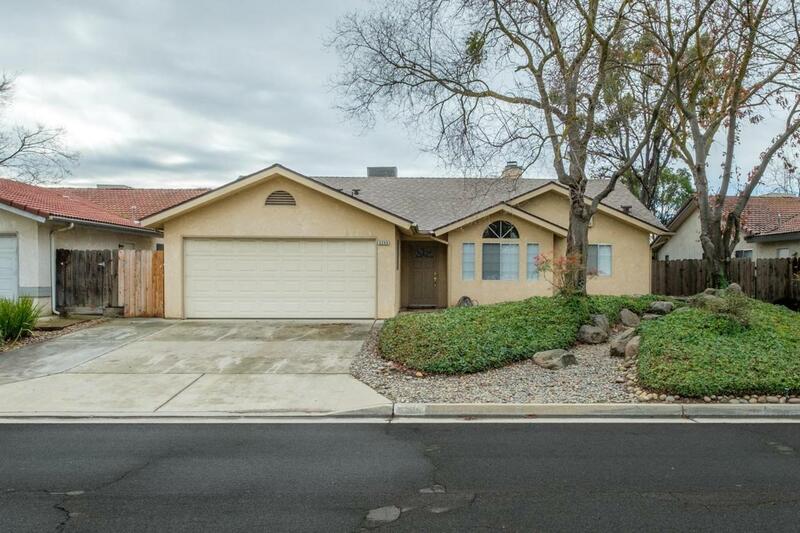 This very clean, well maintained home is ready for its new owner!